Thursday, June 26th there will be a free public memorial tribute to Padres’ Hall of Famer Tony Gwynn at Petco Park. The gates open at 5:30pm and the event will start at 7:19pm in honor of his number, 19. The memorial will celebrate Gwynn’s life and accomplishments and will feature special guests from throughout his lifetime. 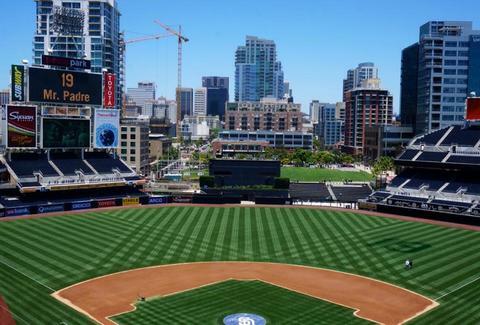 Free parking will be offered to attendees in three lots: the tailgate lot and Parcel C lot along Imperial Ave and the Padres Parkade garage on 10th Ave and J St. With more than 25,000 attendees expected, getting there early is probably a good move. 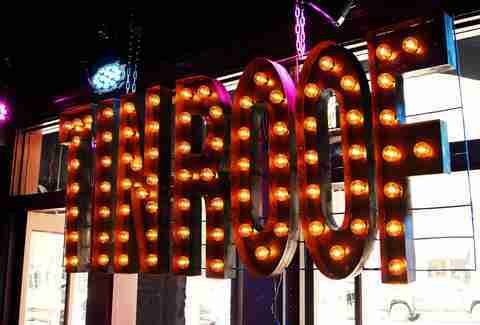 Friday, June 27th: SoundDiego LIVE is hosting a free event at Tin Roof in the Gaslamp with Johnny Cash cover band Cash’d Out, local band Nancarrow, and Megan Ruger from The Voice. 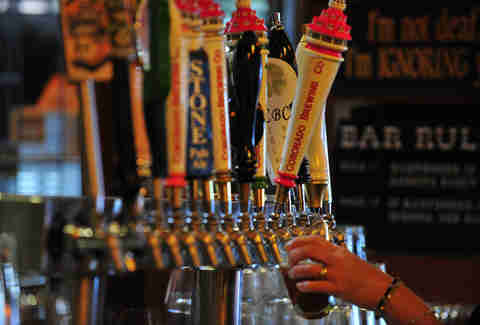 Make sure to RSVP because there will be a Jack Daniel's-hosted happy hour starting at 8pm. 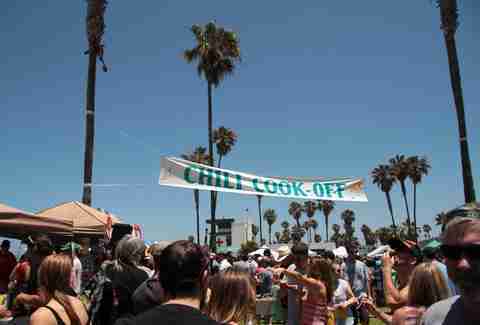 Saturday, June 28th: The Ocean Beach Street Fair & Chili Cook-Off Festival is happening from 10am-8pm with five stages of live music, a beachside beer garden, food and merch vendors, and a chili cook-off from 10am-2pm. The event is free to the public and there will be a bike valet available. 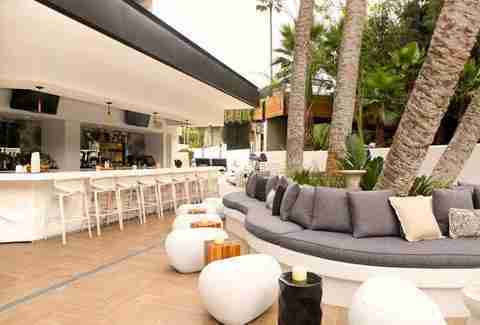 Saturday, June 28th: Taste both light and dark premium rums along with slow-roasted chicken from the grill at the Hiatus poolside lounge (at Hotel La Jolla) from 4-7pm. Tickets will get you a passport to taste all of the rums -- complete it, and you will be entered to win bottles of booze, swag, and more prizes. Monday, June 30th: Coronado Brewing Company is teaming up with Barleymash for a chef’s dinner and tap takeover from 6:30-9:30pm. Chef Kevin Templeton will be serving six courses that not only come with beer pairings, but are also infused with specialty brews. To reserve a seat contact Lizzie Brennan at lizzie@barleymashsd.com.